The Asturian company Refractaria has been acquired by Krosaki AMR Refractarios S.A.U., belonging to the Japanese group Krosaki Harima Corporation, a leading operator in the sector. With this move, the Japanese company will expand its offer of refractory solutions to its client base. Just as the Japanese company has announced, this acquisition “fits perfectly into the company’s growth strategy”. Thanks to this operation, the products of Refractaria and its new shareholder will be commercialised in over 60 countries. Krosaki Harima Corporation has subsidiaries in 5 countries and develops refractory materials for the steel, lime and cement industries, as well as non-ferrous metal and continuous casting industries. It is listed on the Tokyo and Fukuoka stock markets. Refractaria emerged in 1948 as a supplier of Duro Felguera’s refractory material. In 2008 the company embarked upon an internationalisation strategy by opening sales and delegation offices in 7 countries in different continents. It currently collaborates with the ITMA Foundation, as one of its founding partners, as well as in the Asturian Refractories Cluster. Sources: La Nueva España, Web Krosaki AMR Refractarios S.A.U. Figures published by the Spanish National Institute of Statistics (INE) position Asturias as the autonomous community with the highest GDP growth in 2017. The year-on-year advance was 3.8%, exceeding the Spanish average (3%) by 0.8 points, and the European average (2.4%) by 1.4 points. The subsequent positions were Cantabria and Aragon with a 3.4% growth rate, followed by Madrid with 3.3%. The Asturian industrial sector, with an increase of 8.1%, was the greatest driving force behind the region’s GDP growth. 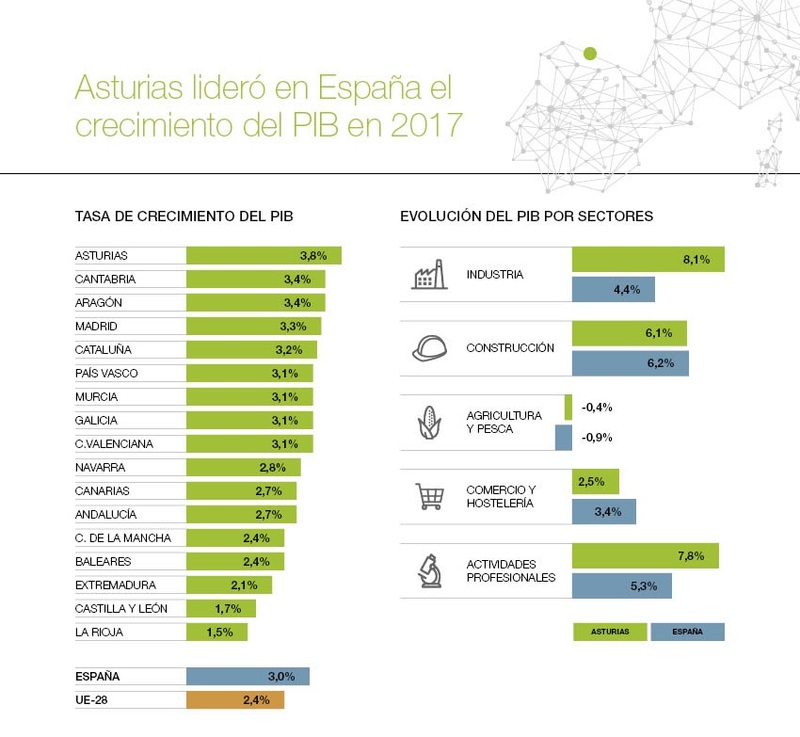 Professional and scientific activities (7.1%), and construction (6.1%) were also an influencing factor on the increase in GDP in Asturias, allowing it to secure the top spot in the ranking of autonomous communities. Likewise, sectors such as IT and communications (3.4%), and trade (2.5%) revealed GDP increases throughout 2017. The Hispalink integrated regional modelling network envisages an increase in GDP in Asturias of 2.6% in 2018. 3D Technologies: ArcelorMittal Spain and the Austrian company Frankstahl Technology come together in Asturias to form Thesteelprinters, designing, manufacturing and commercialising replacement steel pieces for industrial equipment based on 3D technologies. After researching additive manufacturing at its global R&D centre in Aviles, ArcelorMittal Spain has forged a business alliance with the technology division of the Austrian multinational Frankstahl group. This partnership has led to the creation of a new company called Thesteelprinters, specialising in the design, manufacture and commercialisation of 3D printed steel pieces. This company was constituted to meet the need detected by ArcelorMittal to shift laboratory-based research to the industrial manufacture of pieces based on 3D technologies. To do this, they have relied on Frankstahl Technology, a company present in 10 European countries and outstanding for its high levels of innovation within the industrial sector. Thesteelprinter’s production centre is located in Aviles, in the Principality of Asturias Business Park (PEPA), where ArcelorMittal Spain has its headquarters. Here, the company has already begun to design and manufacture steel pieces, such as air nozzles and water diffusers, used by the Indian multinational in its machinery and production processes. Thesteelprinters was founded in September 2018 with a capital of 2 million euros. This company will not just supply ArcelorMittal, as it also aims to market its 3D printed pieces to different industrial companies that carry out their activity in the metallurgy, steel making and mining sectors. 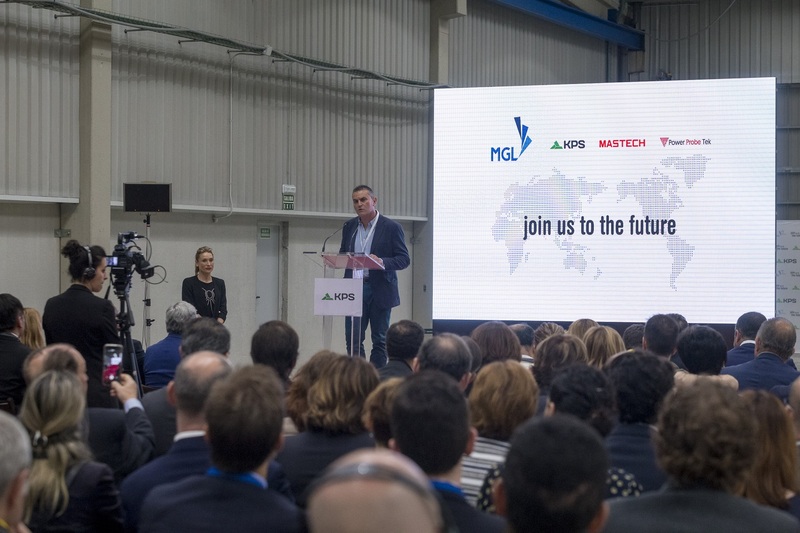 The presence of this new company gives our region a new drive in industrial innovation, setting an example of business confidence from foreign multinationals and adding yet another piece to the Asturian Steel Innovation Cluster. Offshore Energy Exhibition & Conference (OEEC) is Europe’s leading offshore energy event. It takes place on October 23 and 24 in Amsterdam and it has become a global benchmark concerning marine energy industry, oil&gas and offshore wind, gathering the most influential companies and stakeholders in the sector. 20 institutions and companies located in Asturias participate in the fair. The business promotional initiative is led by the Minister of Employment, Industry and Tourism, Isaac Pola; also it has the participation of the managing director of IDEPA, Eva Pando, and the director of Asturex, Teresa Vigón. As the Minister of Industry has pointed out « This sector, offshore wind, combines the logistical and industrial capabilities of Asturias. The fair involves more than 600 companies from 90 countries. It is a great opportunity to strengthen and consolidate the presence of the Asturian industry in a growing sector « . Du Pont and Corteva, branches of the DowDuPont multinational, will have a European service centre in Asturias. The North American multinational has opted for the Tamón complex (Carreño) to house its service centre, following Axalta’s envisaged transfer to the Asturias Technology Park in Llanera. In Asturias the company has three factories, a service centre and 1,200 employees. Throughout this year it has incorporated around a hundred workers, a move that required additional building modules to accommodate them. The service centre will function European-wide in the areas of human resources, information technologies, purchasing and logistics. It will also have a finance department offering its services globally. The companies are set to operate independently by 1st November, and the split will be definitive by June 2019. Corteva, the agricultural division, and Du Pont, specialised products, belong to the DowDuPont company. This business conglomerate started operating in 2017 following the merge of the Dow Chemical and Du Pont multinationals. This multinational, with a 26-year history in Asturias, is present in over 90 countries, and is currently the largest chemical company in the world. Throughout the month of September, the company will move its service centre from Valle de Tamón in Asturias to the Llanera Technology Park. This move is promoted by the regional government and managed by the Economic Development Agency of the Principality of Asturias (IDEPA). The infrastructure and services provided by the Technological Park, as well as the existing options for future expansion, have been some of the fundamental reasons for choosing this site. The centre will provide financial, technological, human resources, purchasing, logistical and marketing services on a global level. The move resulted from the company’s decision to make Asturias its “global centre of excellence”. This change will allow the company to increase its staff by 197 employees from 12 countries; from a minimum of 400 up to 2020. New hires will be made in Asturias and others will be transferred from within the company. 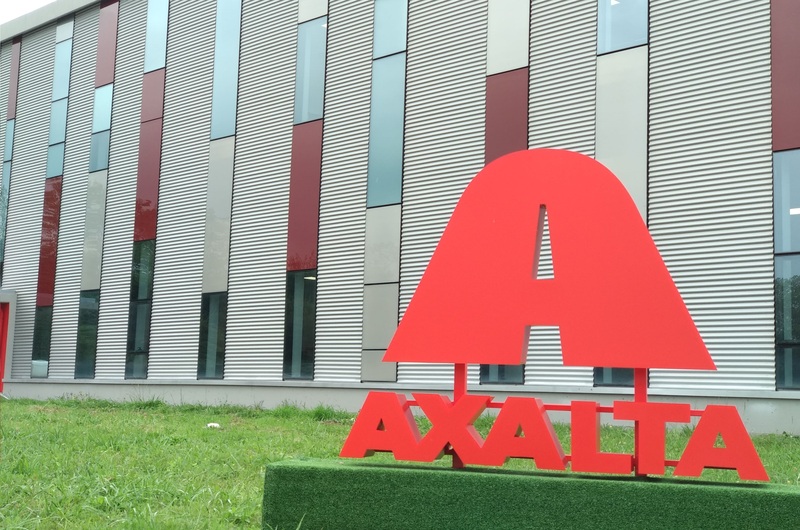 The multinational American company Axalta Coating Systems began operations as an independent company in 2013, after the de-merger from DuPont as an automobile industry painting company. The company is present in America, Europe, Africa and Asia Pacific, has over 13,300 employees and serves 100,000 clients, creating annual sales of 3.761 million euros. Only the regions with the most credible and promising entrepreneurial vision are awarded the European Entrepreneurial Region (EER) each year, an initiative organised by the European Committee of the Regions (CoR). This year the jury selected the principality of Asturias, province of Gelderland, and region of Thessaly as worthy winners for their outstanding strategies and commitment to boosting entrepreneurship within their territories. « The 2019 winners are testament that Europe’s regions are the main engine for growth and making a difference in creating jobs. 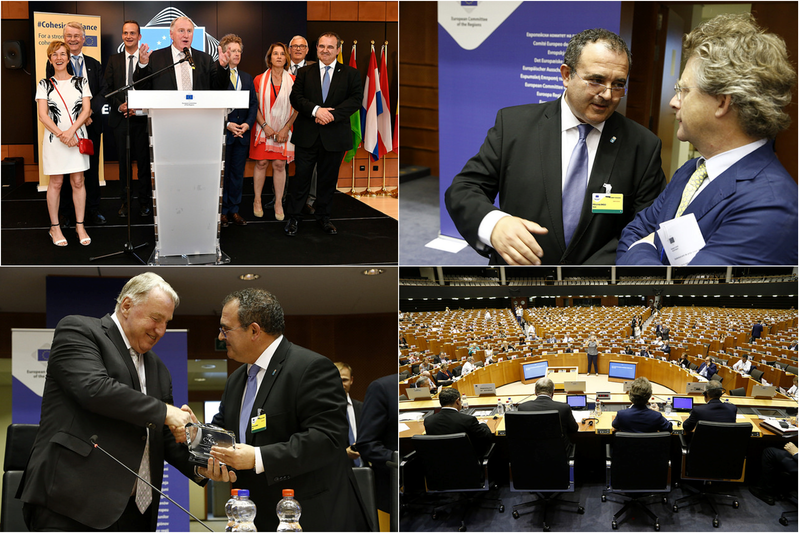 », said Karl-Heinz Lambertz, President of the European Committee of the Regions announcing the Award winners. The Principality of Asturias in north-west Spain has been undergoing profound economic restructuring, shifting from an economy based on traditional industries to one based on skills. Past intense industrial development is a challenge for the region, whose EER strategy is firmly based on innovation, diversification and human capital. The region was selected based on its impressive set of specific actions that address business creation and growth, increasing SME access to finance and promoting entrepreneurship education, underpinned by measures to support the transition to a low-carbon economy. “Innovation and entrepreneurship are two concepts that are linked for the Government of the Principality of Asturias. In this regard, we promote programmes on different educational stages that stimulate our young people’s talent to generate a system of knowledge-intensive SME´s and start-ups that boost innovation in corporates », said Isaac Pola Alonso, Minister of Employment, Industry and Tourism in Regional Government of Principality of Asturias. 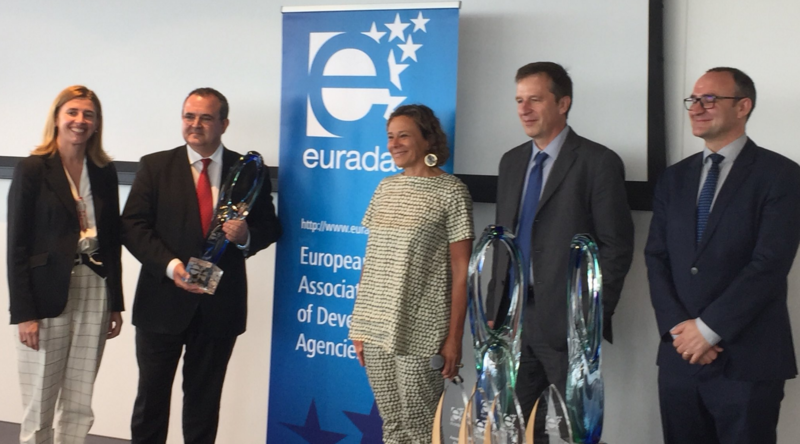 EURADA, the European Association of Development Agencies, has recognised the Economic Development Agency of the Principality of Asturias (IDEPA) as “Best Regional Development Agency of 2017”. In an interview granted to the newspaper El Comercio, Eva Pando, the General Manager of the regional agency that was awarded the prize, stressed that this distinction was a source of great satisfaction. -It constitutes a recognition by your peers at the European Association of Development Agencies. The prize was granted due to the program ‘Open Innovation 4.0’ which is managed by IDEPA in Asturias. “It is a satisfaction for all parties involved” asserted the General Manager of IDEPA. Collaborators in this project include companies such as Thyssenkrupp Elevator Innovation Center, ArcelorMittal I+D or EdP. It enables the development of entrepreneurial businesses by promoting their interaction with attractor companies located in Asturias. 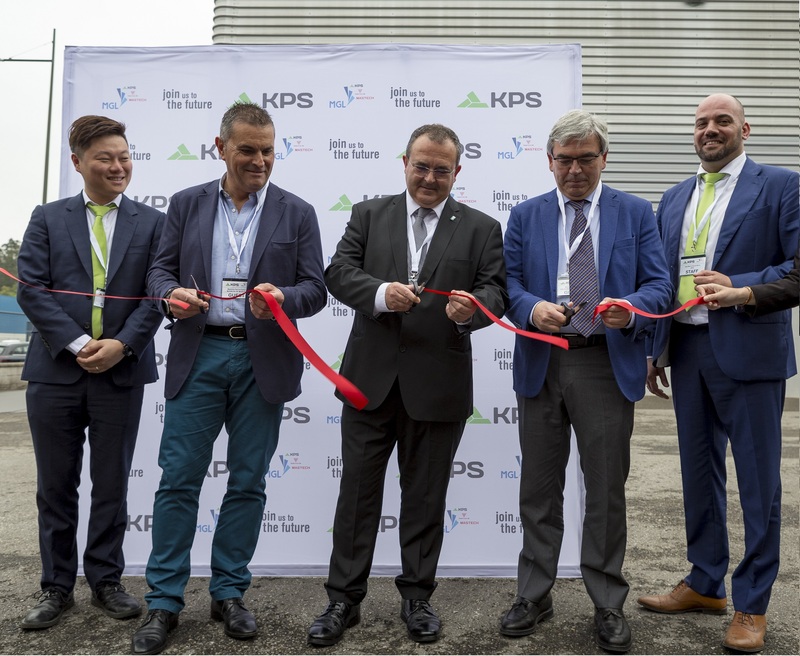 The Asturian company KPS has celebrated its alliance with the Mastech group in an act attended by the Regional Minister for Employment, Industry and Tourism. The company’s staff base comprises around fifty people, a production division covering 3,500 square metres, and a five-year production forecast of 250,000 devices each year. The newspaper La Nueva España has published an interview with Jackie Ip, CEO of the Mastech group, in which the Asian businessman claims to be proud of the new project that will be taken on by his group and KPS. “I am truly excited about this new project because I think we are doing something that no one has done before, especially in Asia”. KPS Euman’s creation opens its doors to Mastech and allows it to enter the European and American market. “It will be a key point for introducing our company into the Spanish and European market, and we think that we could lay foundations in developed American countries”. Jackie Ip’s expectations for the new company are very positive. In a time frame of five years, he hopes the company will turnover around 15 million euros – this figure is currently at 7 million – selling products on a world level. Aware that the Asian and European cultures are different, he proposes a global business strategy in which the specific way of working in each local group is respected. The GdP Legal office, with headquarters in Asturias, has commercially coordinated the business operation, right from its origins through to achieving a successful end to the operation. Finally, he expresses his best wishes for the KPS factory: “We hope that by the end of this year, production will be taking place with the same speed and efficiency as in our Asian factories”. – The Company envisages that in five years, the new organic range will contribute between 10% and 15% of its turnover. In terms of production, 65% of these new products will be manufactured in Nestlé España’s Spanish factories. – The main organic products that the company has just released into the market are: the complete range of Naturnes Bio baby food, Solís fried tomato sauce, Organic Bonka ground coffee, Nescafé Gold Organic instant coffee, and three varieties of Nescafé Dolce Gusto capsules. – Other new launches such as the Litoral pulse salads (appearing on shelves this May), the new Garden Gourmet varieties based on vegetable protein, and Nestlé Sin Azúcares Añadidos (No Added Sugar) chocolates, complete a portfolio of products that respond to new trends. 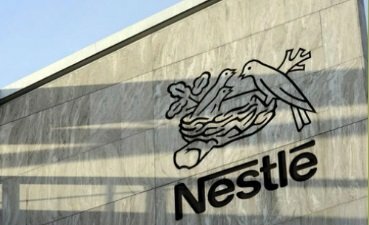 The CEO of Nestlé España, Laurent Dereux, revealed in a press meeting that: “consumer demand is increasingly for healthier and more sustainable products. In this respect, we believe that these organic products will contribute between 10% and 15% of Nestlé España’s turnover within five years. Furthermore, in terms of production, I am particularly proud to state that 65% of our organic products will be produced in our Spanish factories in Miajadas (Caceres), Sebares (Asturias) and Reus (Tarragona)”.